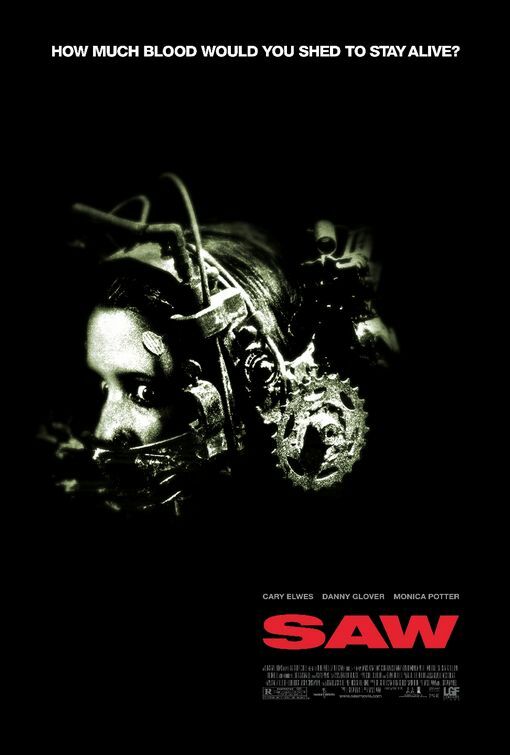 So, this is not exactly new news, but by know, I am sure you are aware of the impending return of the Saw franchise. Right? I guess we should be thankful for the fact it is not a reboot or a remake or some manner of reimagining. It looks like we are getting a legitimate sequel. Of course, your mileage may vary based on how you feel about the series in the first place. Frankly, I am left somewhere in the middle on the whole thing as my enjoyment of the series has gone up and down over the years. Even not having watched them in a few years I find myself on the fandom fence. I am thankful to the series for bringing some blood back to mainstream horror, but at the same time, I felt like they were trying to hard to make it a franchise. I liked some of the things it was trying to do, implicating the victims in their crimes, moral or otherwise. 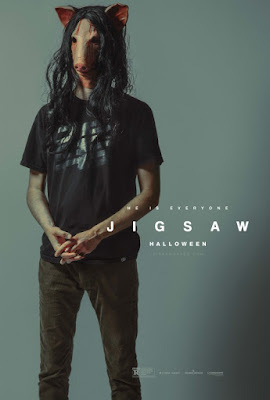 I think they regretted killing off Jigsaw so early in the series, forcing them to come up with creative ways of getting him into each film, and then there were his apprentices and forced helpers. I guess you can say that I like the films, as a whole. 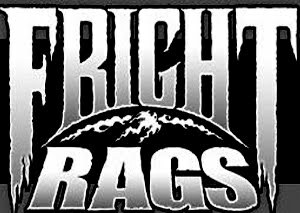 I would not rank it among my favorite franchises. However, so far as this new film goes, sure, bring it on. I am curious to see how they revive it. Of course, it is going to have to be more clever than the trailer is letting on to win me over. 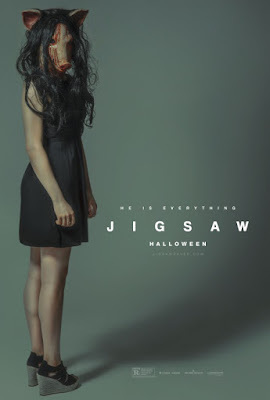 The trailer for Jigsaw (nice way of getting around the numbering system for sequels) seems to offer more of the same from what we have come to expect from the series. They do indicate this is ten years after Jigsaw’s death, they also indicate this is a copycat. It will have to be better than that, and I have to wonder if they are holding back on the presence of any old characters still floating around. Granted, I have not one any research into the production, so all I know is what was in the trailer. I believe too much information is known too far in advance and I prefer to have little knowledge going in. This first trailer is targeted, clearly, at the fans of the series. It has the look and feel we have come to expect. So, there is that. Hopefully future clips will show a higher level of creativity for the movie. Still, I think I am interested in seeing what it has to offer. 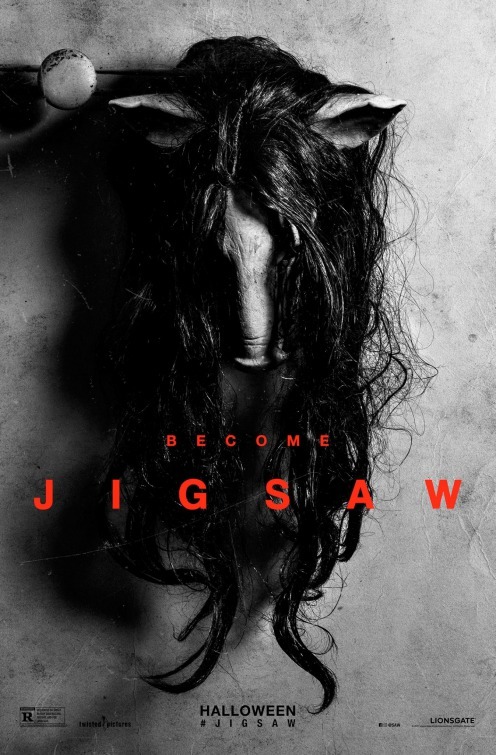 Below are a couple of posters for the new film and I have to say, like the franchise in general, I am left conflicted. On one hand, they are just very boring to look at. On the other hand, they go back to one of the core elements of the movies, implicating the victims in the crimes.